Hey friends, this is another ROM port by me for Micromax Unite 2 A106. 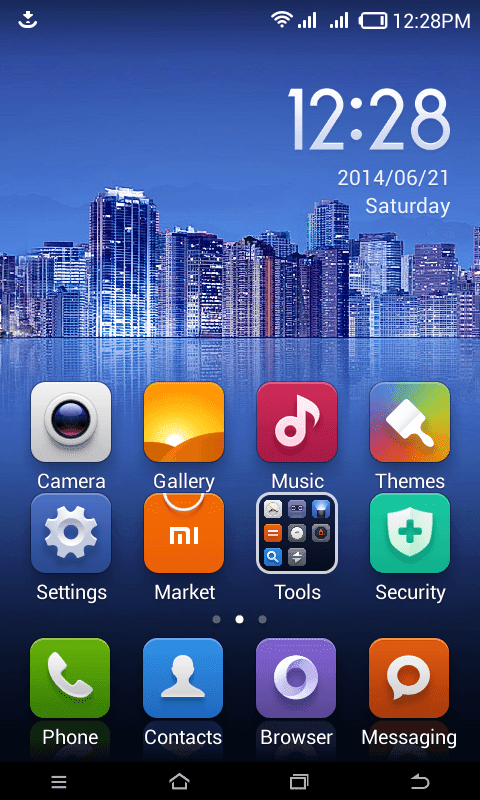 This is not a themed ROM like Fly UI or Galaxy S4 ROM which I ported earlier, but is real MIUI ROM with all the MIUI features. I have removed all Chinese applications which were not required by the system to work. The ROM has no Google Apps. Better Dilaer, phone and SMS apps. All other features of MIUI v5 ROM..See on Google. 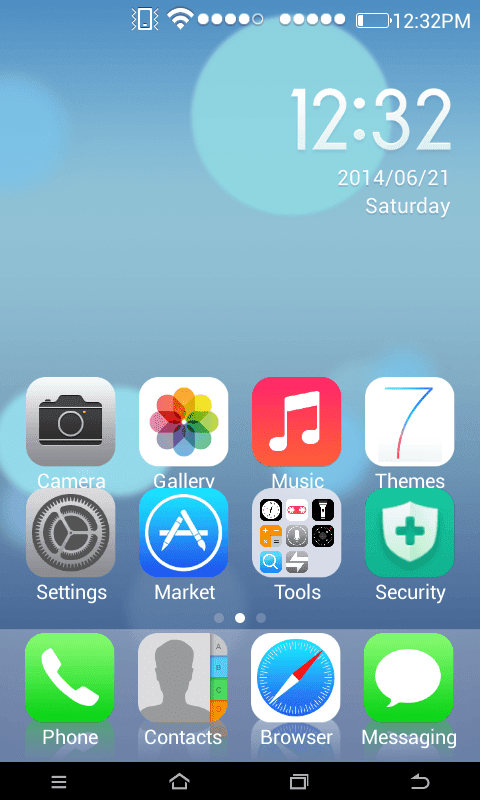 On Stock/S4/Fly UI ROM by me with NO BOOT.IMG file edited. Reboot to Carliv Touch Recovery or any other recovery. Select Wipe All Data - Preflash. Now select Install zip from the main menu. 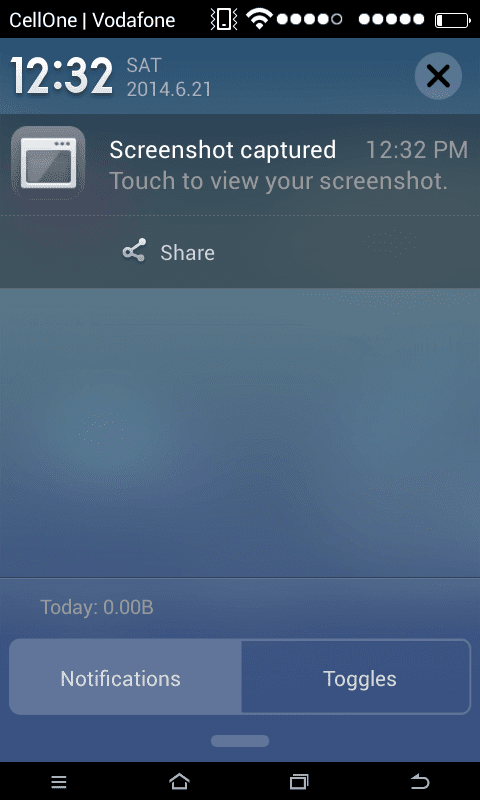 Select the Miui ROM from the SD Card. You will get boot.img error, don't worry. 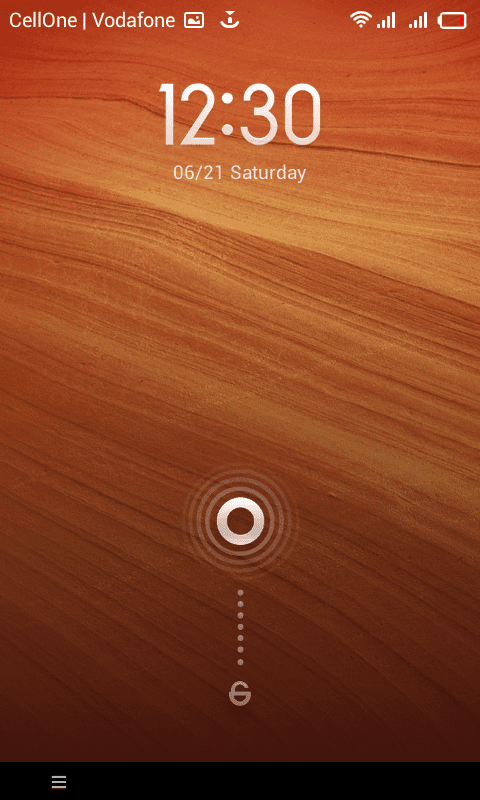 MIUI ROM for Micromax Unite 2: Click here to download MIUI ROM for MMX Unite 2 from Google Drive. Open app Security from Launcher. Scroll down and enable Root Permissions. Will it work if I directly flash this rom through recovery without downgrading to jb ?? NO!! You need to downgrade to JElly Bean first and then flash CTR. Are they on-screeen navigation keys..??? Yeah, but you can disable them..Don't worry..They don't consume much screen. Again a big thank to u.. Welcome and thanks for testing my ROM in your Micromax A106. See popular posts on XDA-palace. Leave Installation aborted and reboot the ROM, it will boot. Carliv* MAKE SURE YOU DID 'Wipe All Data - Preflash' in CTR!! KK ROM has it's own CTR...Search on XDA by Sudeep Duhoon. Write IMEI again by MTK Droid Root & Tools..It will work. remove navigation keys in build.prop (See various guides around here)... also it consumes more ROMs, you can control it by using Greenify, Screen dimmer and other apps!! :D Also use Battery Saving apps. One by the developers of "Clean Master" works, anyway I am using Moto G now..! Sir, how to remove on screen keys? Downgrade to Jelly Bean first. Dose it support Google play store and other Google apps ?? how to roll back to stock rom from jellybean,,,? Getting network error while registering... what to do? I just dont like them. You roms is awesome. No doubt. OK. I got it. How to remove Navigation Bar. 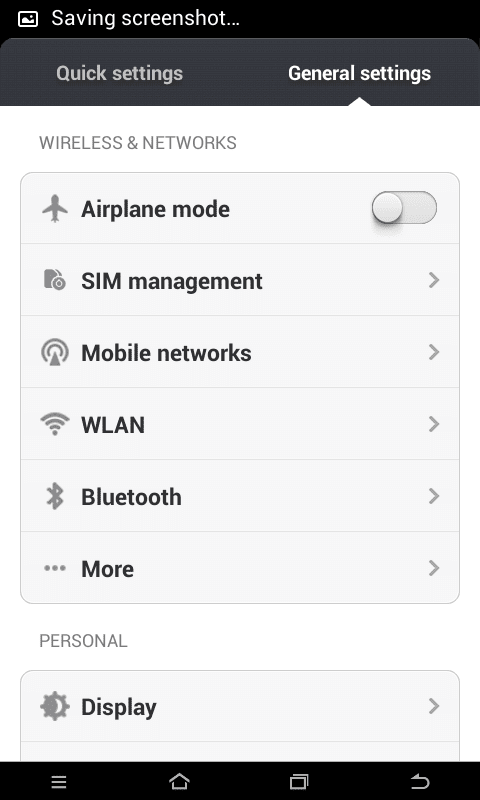 Open Your Permission Manager ( which is inside the Security Icon) and Enable the Root Permission. Open ES file explorer and Go in Tools > then Turn Root Explorere ON. Now Go the "/" drive which is ur phone internal drive. Select Folder System and find a file build.prop. Open build.prop and Edit it. Find the line "qemu.hw.mainkeys=0" which should be near the end of the file. Turn "0" to "1". so that it now looks like "qemu.hw.mainkeys=1"
do I have to install Jelly Bean rom to Flash this rom? Thanks for different rom but after four day I think it consume more battery is it bcoz of MIUI ? I am using MI3 for two weeks and Mi3 also consuming more bat of 3000 m in 8 to 9 hours. It is not work .. 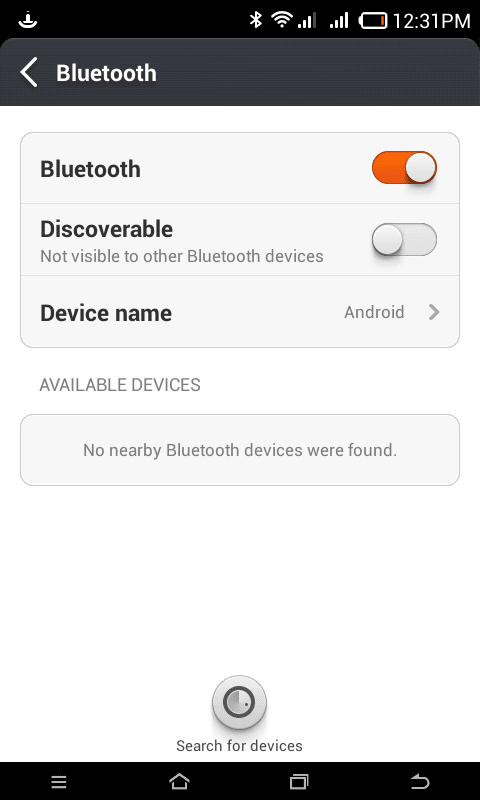 Does it support usb otg bcoz I have tried several methods to enable usb otg but none of them works so far? Does this rom supports usb otg as mentioned by you? Plzzzz reply. What do u mean by preflash? Hi Rohan. Thanks for wonderful work, However I am facing a issue. My wifi mac is keep changing and I am using mac filtering in wifi Router. Please see to this issue. why can't i select sd card as internal memory?? Everytime I open Camera, it says "Can't connect to the camera" :( How to fix this? Cant skip the Xiaomi Account sign in. Can somebody help me?? I tried rooting the phone using the file in XDA, but the phone did not get root access. only custom recovery was flashed. and i tried to install cm12.1 but it failed and when i tried to restore from the backup i made the restore also failed. Now the phone does not reboot. It only enters into recovery mode repeatedly if i reboot. Now i have no os insalled in phone.. If i flash your rom will it work. Please reply as fast as possible. Please tell me how u decide which rom will be okay to port for a specific model??? Error executing Updater binary in zip.. please help..